My slogan has since changed now that I am studying medicine. I proudly promote both fruits AND vegetables and to correct my past industrial design self, vegetables are also cool. This was my first furniture project during my undergraduate industrial design education at the University of Alberta. We had to design and build a prototype of a chair or stool for children that can be flat packed and assembled at home. The project involved not only the consideration of the design, but also safety and ergonomics. Children have an amazing sense of style and fashion. They know what they want and they will not settle for anything less. 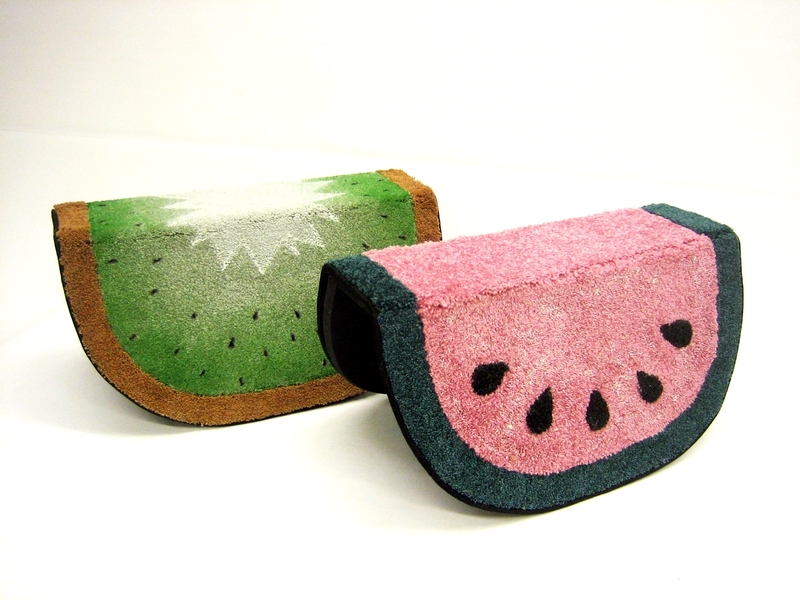 Part of the grading process involved having children “test” our prototypes. These kids were tough markers! They told us exactly what they thought of our design, no holding back. Good design was good and bad design was just awful. 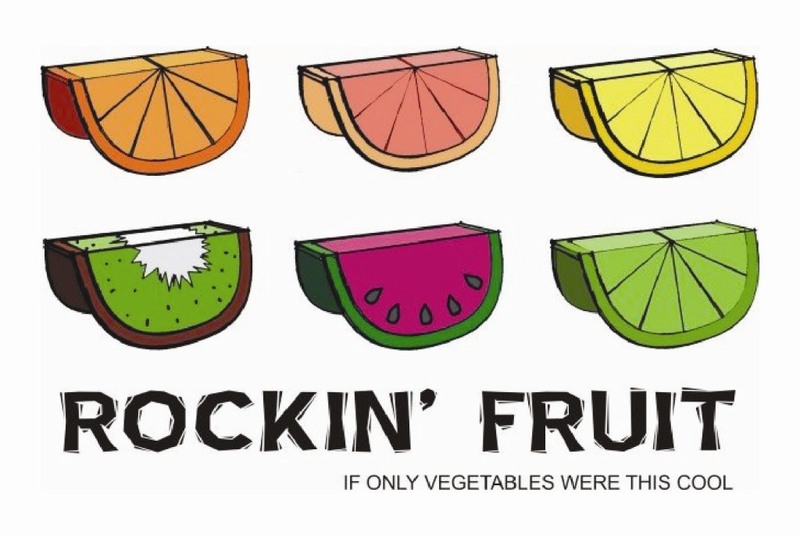 I am proud to say that the Rockin Fruits were a rockin! Thumbs up by one of the toughest consumers – children. A chip off the old block. A contemporary coffee-table with an antique twist. Solid cherry wood, with simplified ball and claw legs with a Victorian wall-pattern shelf. It is difficult to tell in this photo, but this is a full size prototype. Strong enough to handle all my textbooks!